Federal and State regulations prohibit colleges from offering distance education to students residing in another state without prior approval from that state. Palomar College does not currently have formal approval from other states to offer distance education to students residing in their respective state. 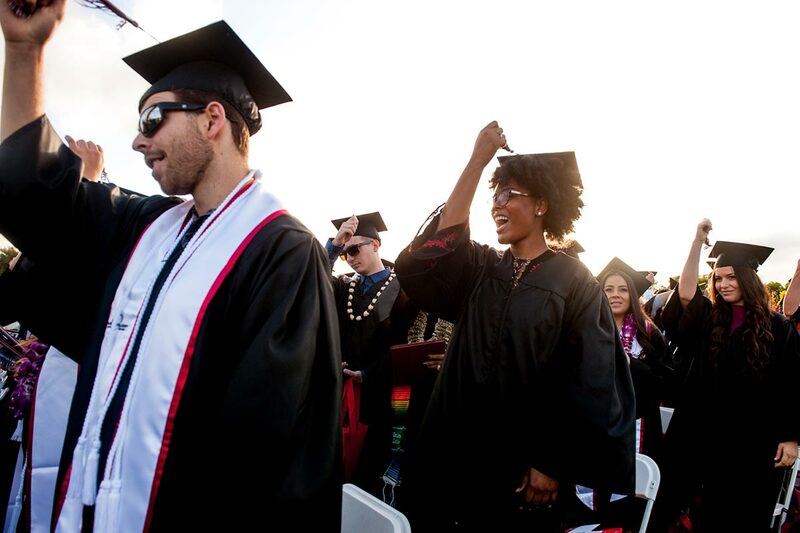 As a result, students who are enrolled entirely in online courses at Palomar College and have an out of state address must verify their place of residence with the Financial Aid Office. Note: Please do not e-mail or fax any documents. Documents submitted should be dated within the semester that you are enrolled entirely in online courses. 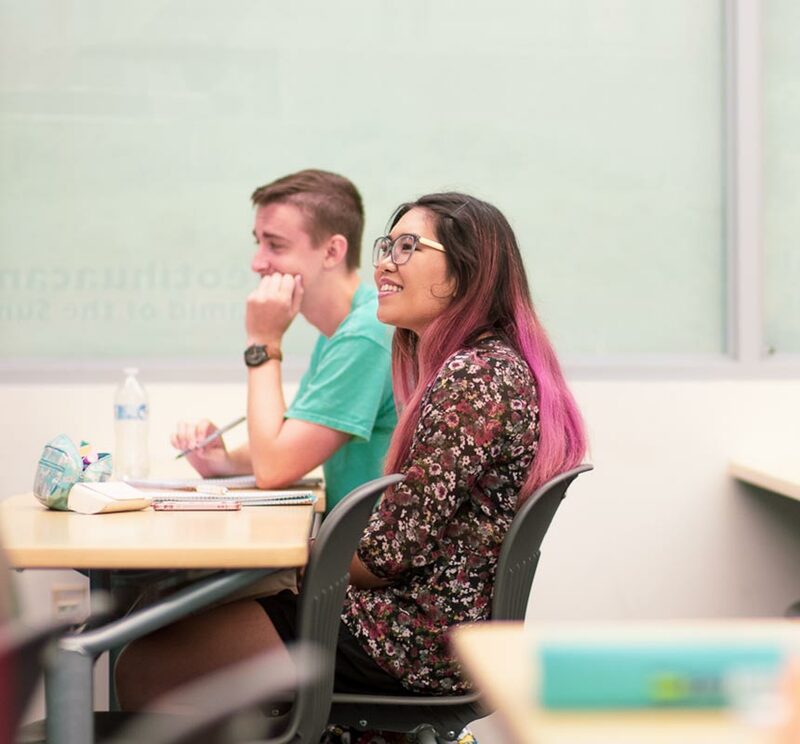 Students who are enrolled entirely in online coursework and who are residing in another state will not be eligible for Financial Aid Disbursements from Palomar College. If you have any questions about these distance education requirements or to verify where you currently residing, please contact the Financial Aid Office by calling (760) 744-1150 ext 2366, email finaid@palomar.edu or in person to any of our offices.